Silk the Shocker walked (and stuttered) so Goonew could run. The offbeat flow that is taking internet rap by storm is led by Maryland native, Goonew. He hails from the infamous Forest Creek neighborhood in PG County, Maryland. His style makes hip hop purists shake their heads but the new generation of hip hop fans seem to love it. Goonew had a decent year in 2018, releasing three solo projects, as well as two collaboration tapes with his fellow Homicide Boys Lil Dude and Lil Gray and I expect he'll continue flooding the streets with mixtapes in 2019. We may even get an album from the Forest Creek resident. 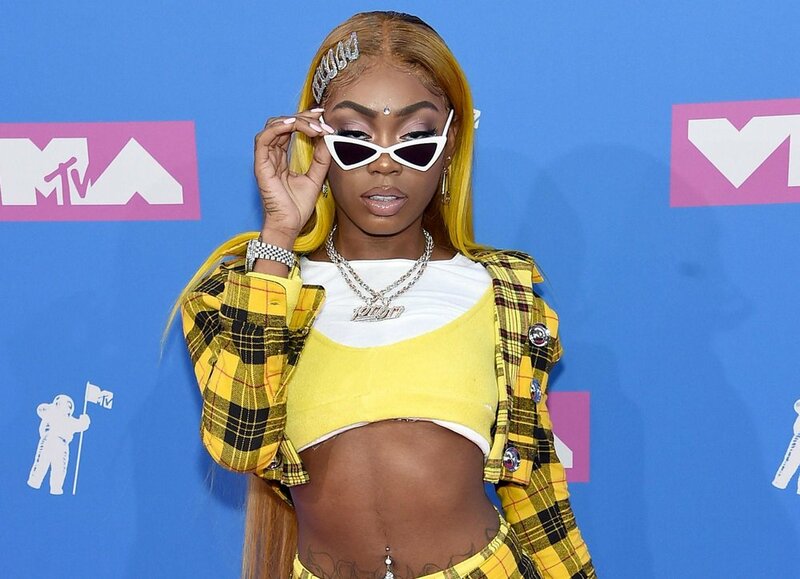 Misharron Jamesha Allen (known professionally as Asian Doll) has come a long way from getting picked on by local _____s for her outlandish hair and style choices. In 2018, she put out her commercial mixtape So Icy Princess, signed with Gucci Mane’s 1017 Eskimo Records and made appearances at Rihanna’s Diamond Ball and the VMAs. In 2019, Asian will likely benefit from the increased attention both Texas’ hip hop scene and female rappers as a whole seem to be getting. Perhaps one of Asian’s most endearing qualities is that she’s clear about wanting to compete with and build up other women in hip hop. Last year she worked with Dreezy, Bhad Babie, Cuban Doll, Molly Brazy as well as hopping on every major solo, female rap song to come out this year. Let me be very honest, I do not think 2019 will be the year Asian Doll becomes a superstar. What I do think is that 2019 will be the most important year of her early career. In so many ways the work artists put in in the months before they hit it big is just as if not more imperative than the work that takes place after. Asian Doll has promised her first album in 2019 and if her mixtape, features, and freestyles are any indication? She’s going to knock it out of the park.